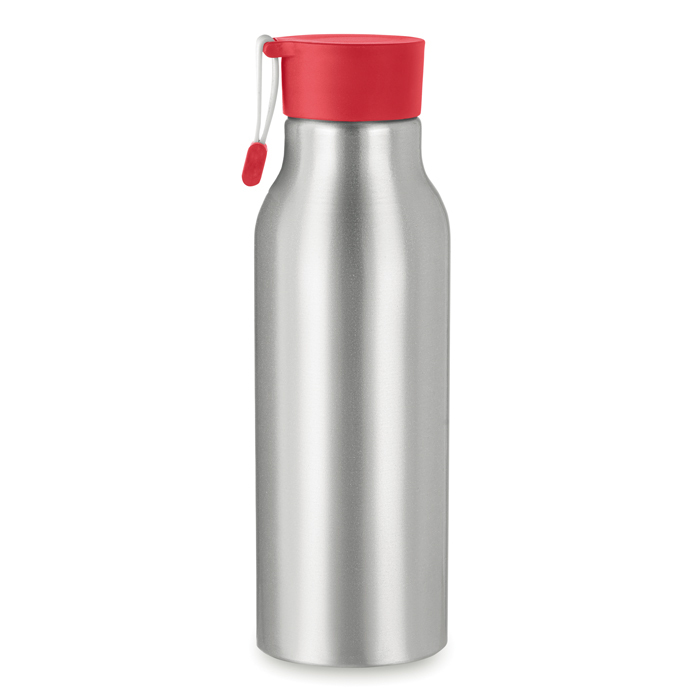 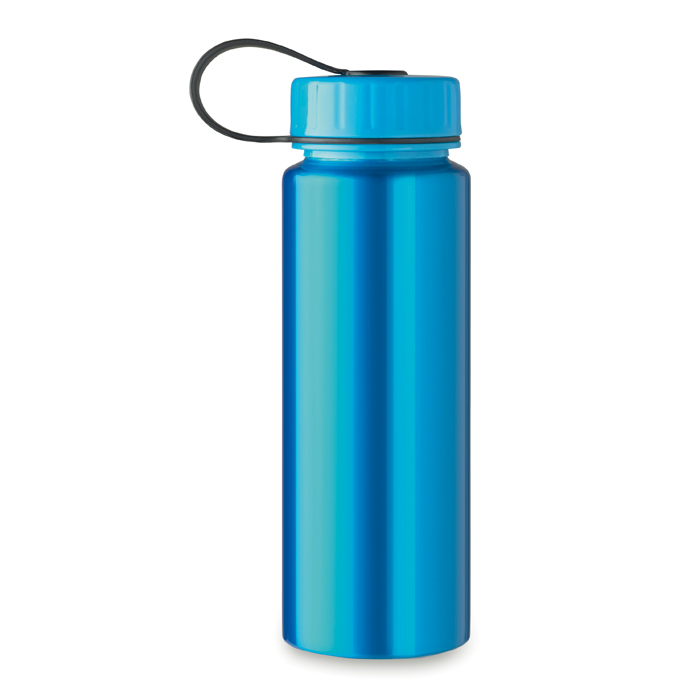 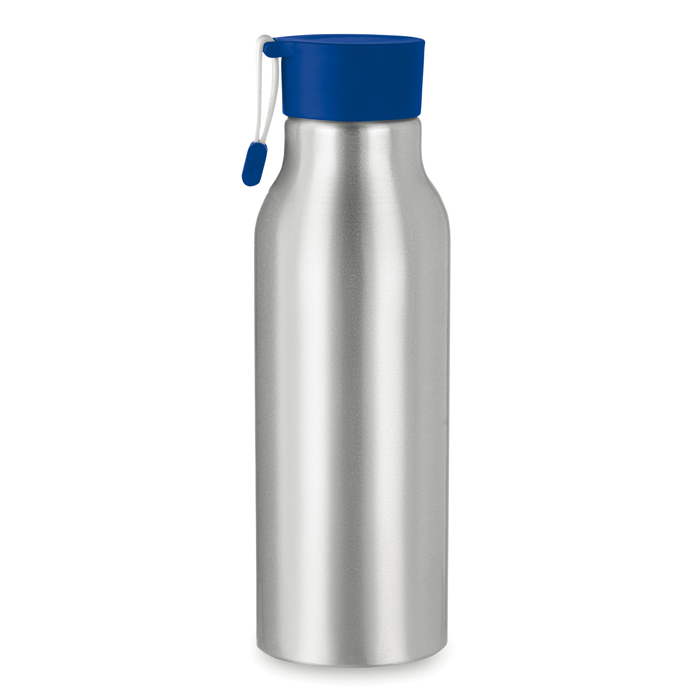 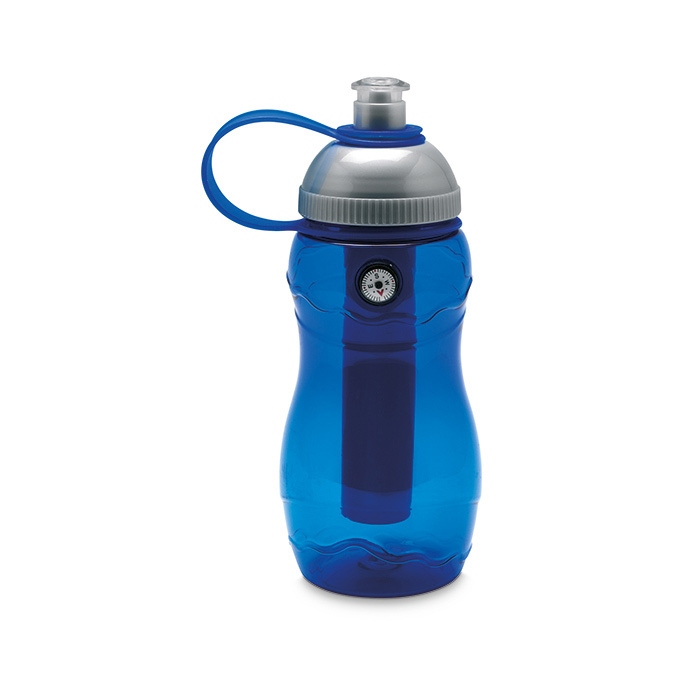 Promotional Water Bottles - Express Corporate - Promotional Products, Gifts & Merchandise - Delivered Fast! "Brightly coloured drinking bottles, printed with your logo or badge make a fun promotional product to give out to children!" 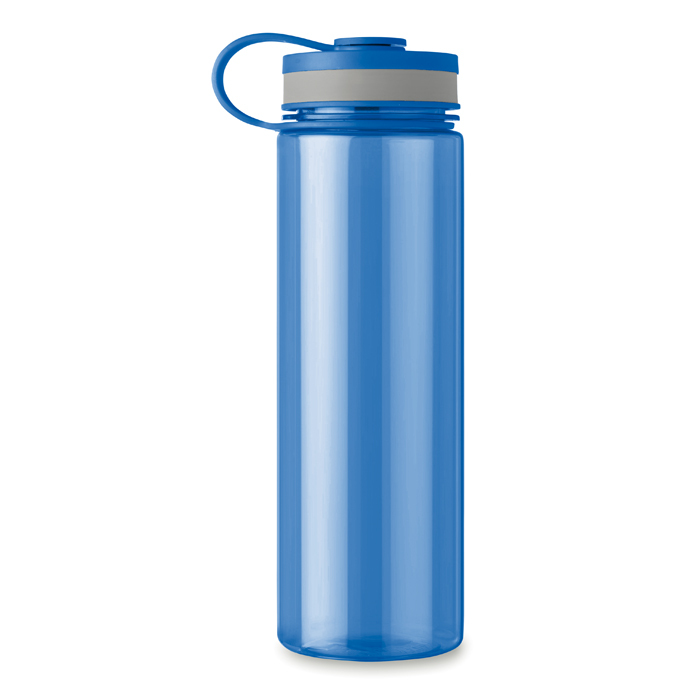 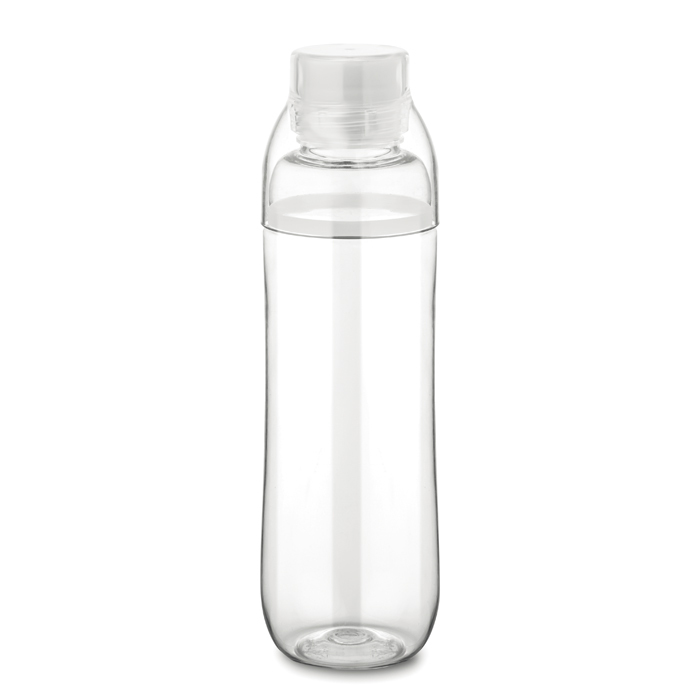 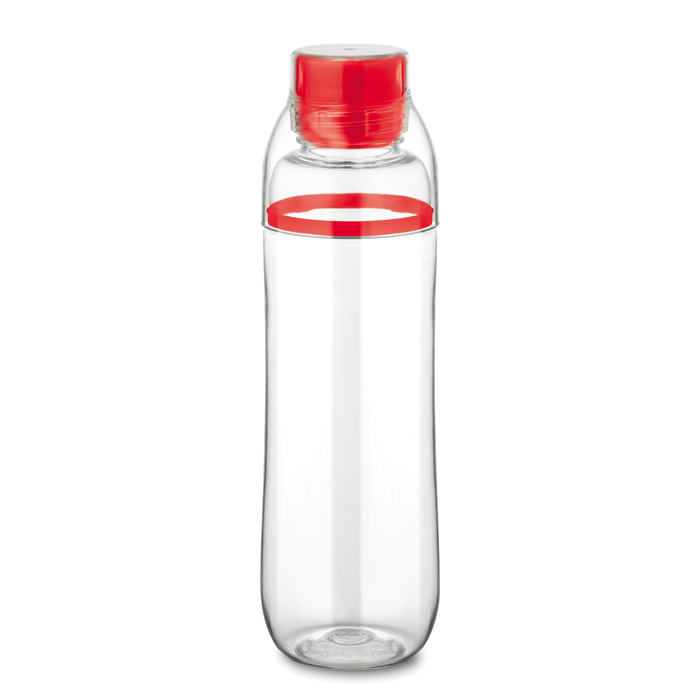 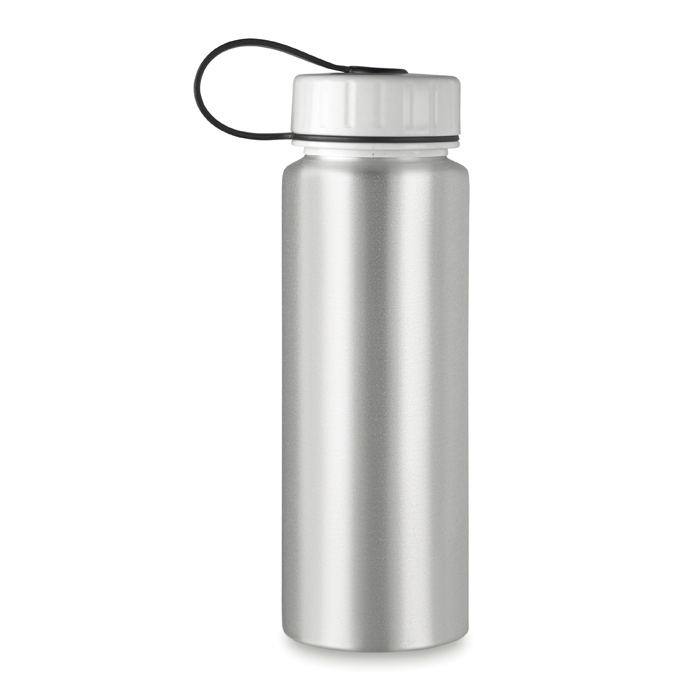 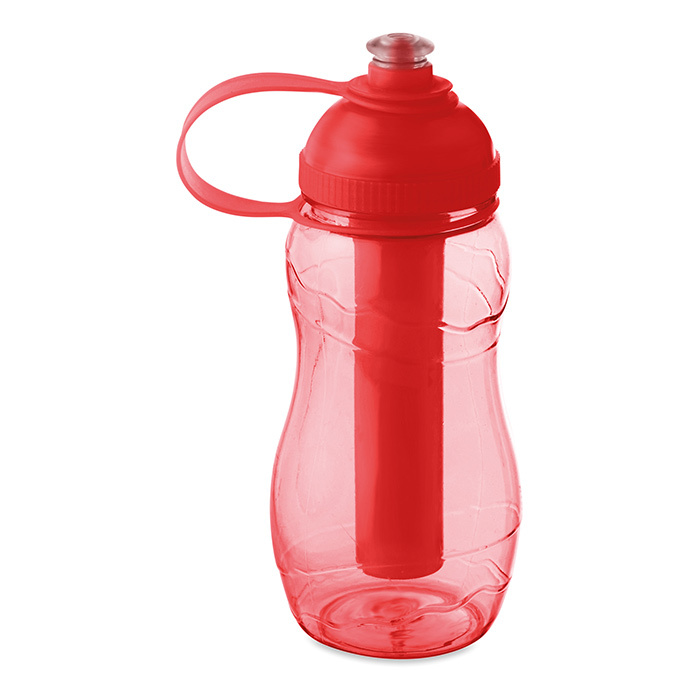 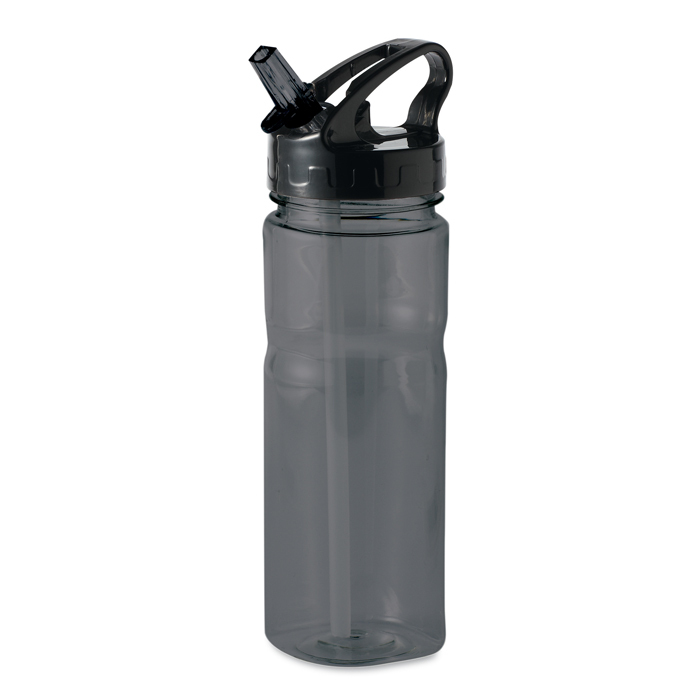 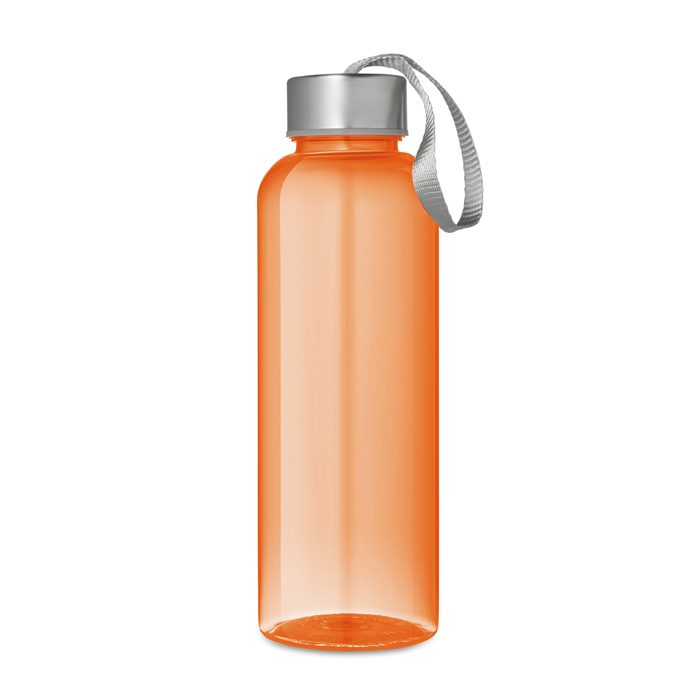 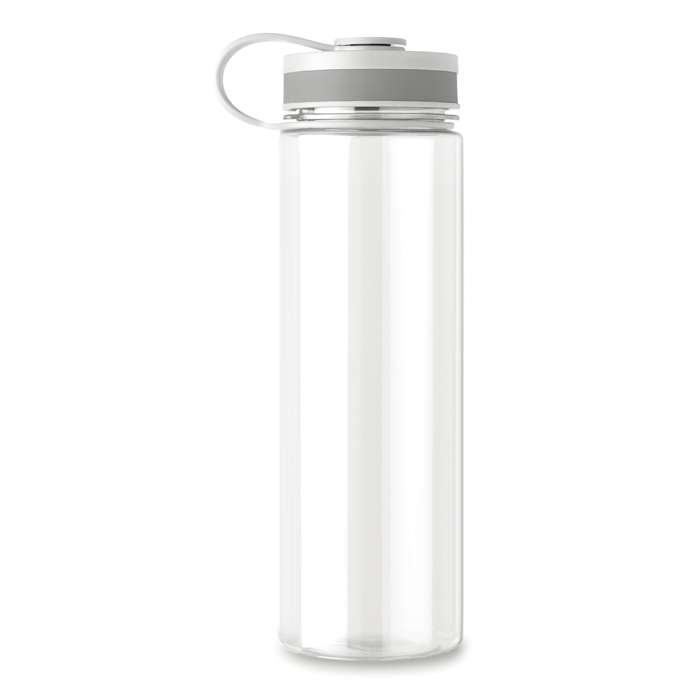 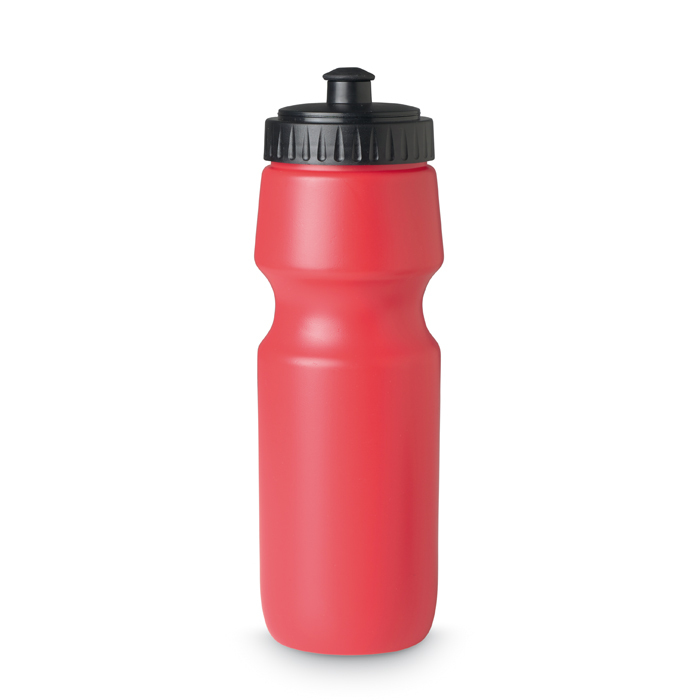 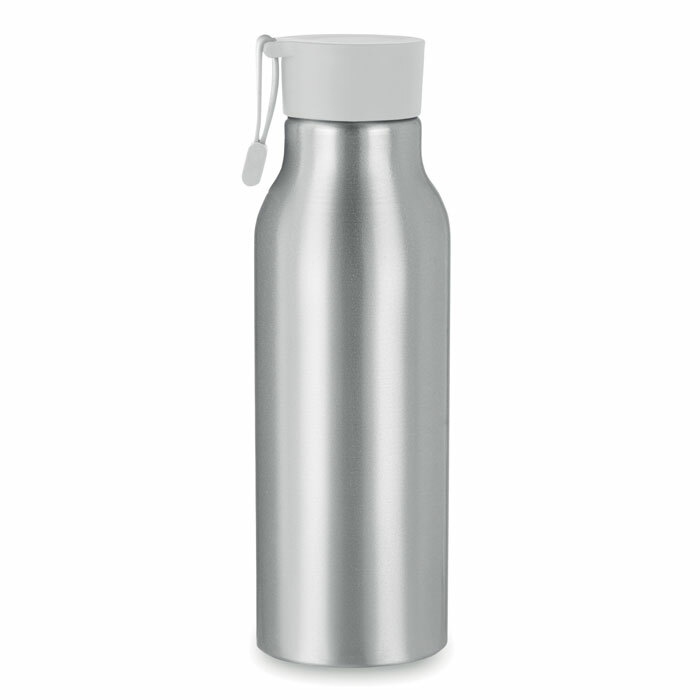 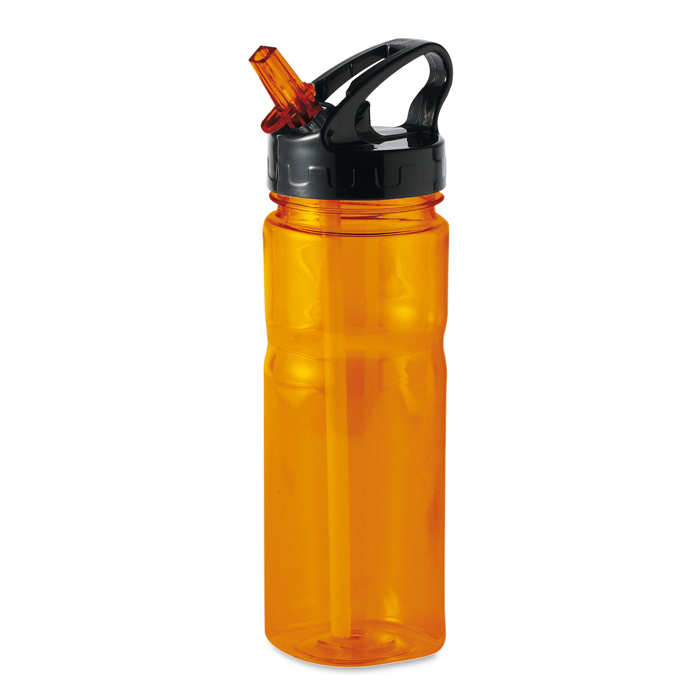 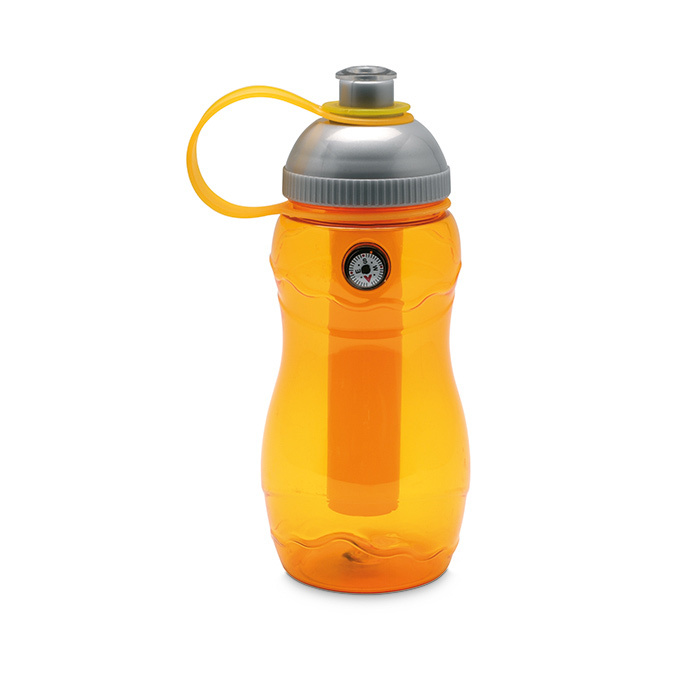 Promotional drinking bottles are a great product for gyms and any businesses promoting exercise & healthy lifestyles. 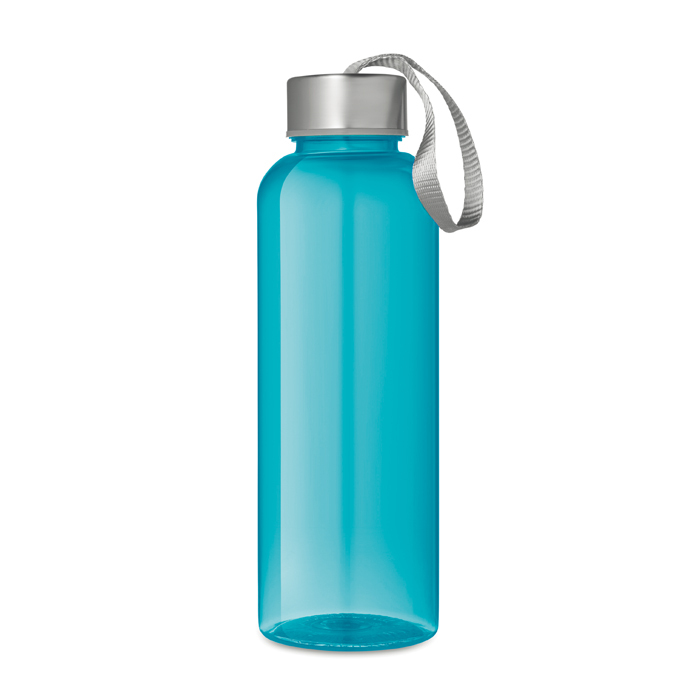 "When choosing promotional material to give out or sell, it is a great idea to choose an item that is long lasting and will be used regularly. So promotional water bottles are ideal!"